Finding the perfect SUV is no easy task. With so many sizes and options available on the market, it can be tough to choose. But if you're looking for something that meets your needs in all sorts of areas, including driving experience, efficiency and cargo space, then the 2016 Mazda CX-5 in Midland TX is perfect for you. Thanks to Mazda's SKYACTIV® engineering, the Mazda CX-5 delivers plenty of engine power while maintaining excellent fuel efficiency. This allows you to enjoy your driving experience while knowing your saving big on gas. Plus, its affordable price comes with sophisticated features that can enhance your drive every time. Though drivers can get a manual transmission variation of the Mazda CX-5 that comes paired to a 155-horsepower 2.0-liter SKYACTIV® engine, automatic transmission models come with a 2.5-liter SKYACTIV® engine delivering 184 horsepower and 185 lb-ft of torque. 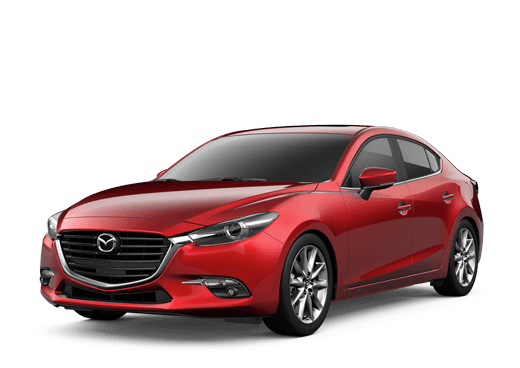 The Mazda CX-5 can manage up to 26 mpg city with either engine, while getting 35 mpg highway with the manual and 33 mpg highway with the automatic transmission. Mazda has an impressive AWD system, and it is available in the 2016 Mazda CX-5. This means you can enjoy excellent efficiency when cruising the highways on a sunny afternoon or stay well-gripped to the road on rough roads or in inclement weather situations. The system, called i-ACTIV AWD®, is predictive and capable of monitoring road conditions to adjust power distribution before wheel slips occur. Like we said, the 2016 Mazda CX-5 comes at an affordable price, giving you standard features on automatic transmission models like touchscreen infotainment, a rearview camera and Bluetooth. 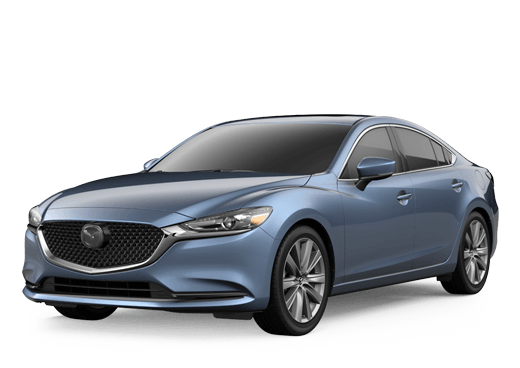 If you move on from the entry level Sport trim, the well-equipped Touring and Grand Touring trims also offer great value with features like Blind Spot Monitoring, navigation, keyless entry, heated front seats and leather seats on the Grand Touring model. Though the Mazda CX-5 falls into the compact SUV segment, drivers of any sized SUV will want additional cargo space. Thankfully, the Mazda CX-5 delivers plenty of room for all your belongings or road trip supplies. When the 60/40-split folding rear seats are down, you can just open the back hatch for access to up to 65.4 cu ft of space. But don't think all this cargo space comes at the expense of passenger comfort, as the Mazda CX-5 still gives you up to 103.8 cu ft of interior passenger space. From its spacious interior to its sophisticated features, the 2016 Mazda CX-5 is a top model in the compact SUV segment. But don't just take our word for it. 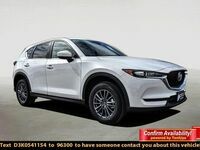 Come see the 2016 Mazda CX-5 in Midland TX for yourself by filling out the form or reaching out to us at Mazda of Midland. We can't wait to show you the Mazda driving experience.